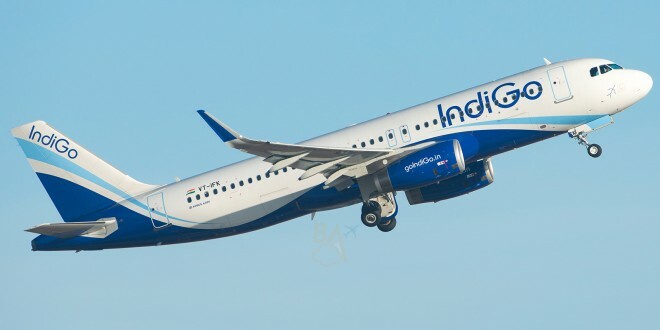 India’s largest domestic airline, IndiGo, has strengthened its presence in the industrial town of Pune, with the arrival of its 73rd Airbus A320 aircraft. 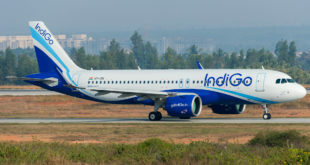 Highlighting the growing economic strength of the city which has seen air traffic double in the last five years, despite a severely constrained airport, IndiGo announced new flights connecting Pune non-stop with Kolkata and additional non-stops to New Delhi, effective January 15, 2014. The airline’s flight tally is now up to 456 daily flights connecting 35 destinations. IndiGo has also re-timed its flights due to the runway closure at Pune Airport. Traditionally, Pune has been a large automotive manufacturing hub, home to known brands like Bajaj Auto, Bajaj Tempo (now Force India), TELCO (now Tata Motos), along with industrial houses like Kirloskar Cummins, etc. Today, the region between Pune and Aurangabad has grown in to the largest automotive manufacturing hub in India. Global electronics majors like LG have set-up massive manufacturing operations in Ranjangaon, north-east of Pune and India’s wine industry is clustered around Pune; from Nashik towards the north of the city, to Akluj towards the south-east. Pune is served by Air Force Station (AFS), Lohegaon, which is the front-line fighter base protecting the economic capital of Mumbai. Along with AFS Bareilly, which protects the national capital New Delhi, Lohegaon is the only air base with two squadrons of the nation’s creme-de-la-creme Su-30MKI air superiority fighters. 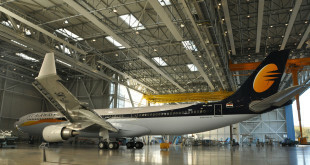 However, the growth of commercial air services at Pune are being throttled due to the operational needs of the air force who need the base to fly regular sorties and does not have land to spare for the civilian enclave to grow. There is no denying the need for a new airport at Pune, but in a lethargy, typical of the Indian government, funds are not being allocated for the project. Sorry if this appears like a press release, but once in a while, it helps to understand the airline and its parent company. 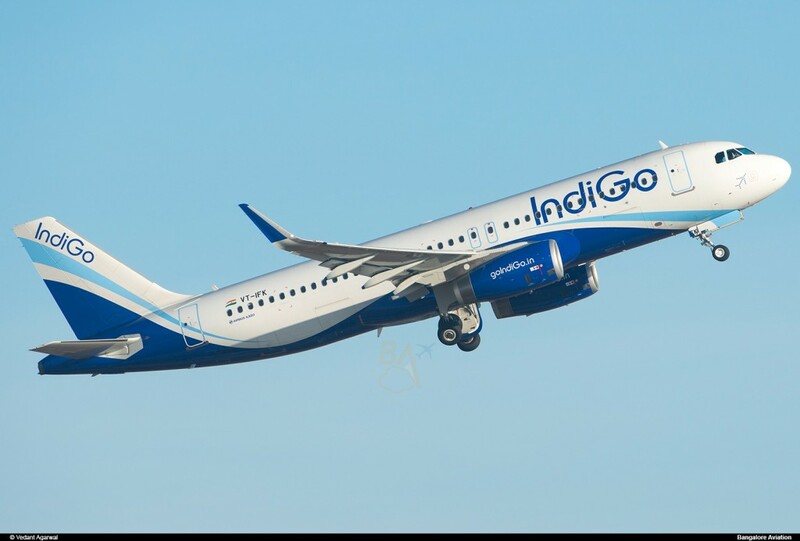 IndiGo, a brand of Interglobe Aviation, is led by its President, Aditya Ghosh and is jointly promoted by InterGlobe Enterprises and Mr. Rakesh Gangwal, an aviation industry veteran and entrepreneur. Established in 1989‚ with headquarters in Gurgaon‚ today InterGlobe has a network of 126 offices across 59 cities and employs more than 11,000 professionals across its businesses which include IndiGo (InterGlobe Aviation)‚ InterGlobe Technologies‚ InterGlobe Air Transport‚ InterGlobe Technology Quotient‚ InterGlobe Hotels, InterGlobe Retail, and InterGlobe Established. Previous High resolution aerial view of Mumbai airport new terminal T2. Can you spot the inconsistencies?